their families, and their guests. American citizenship and Italian heritage. 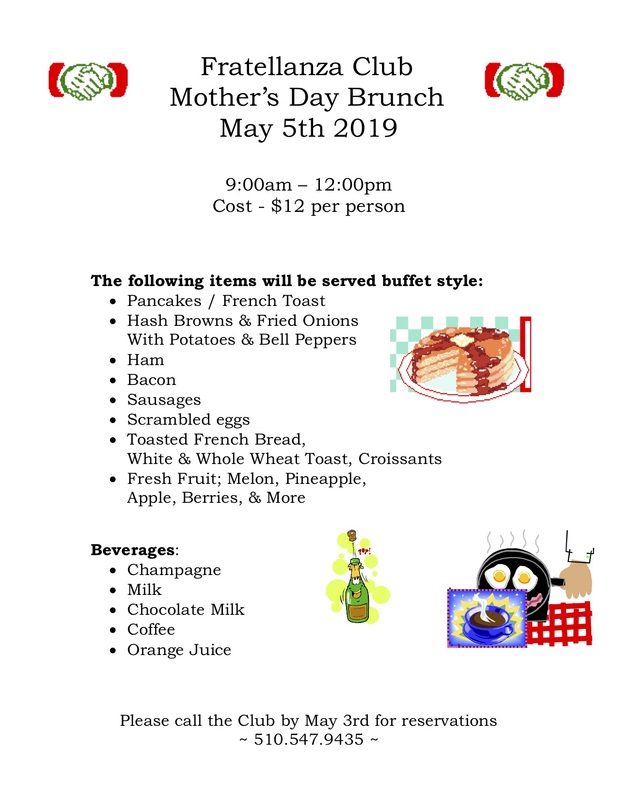 loved ones and join us for Food, Family and Fun. Copyright © 2019 The Fratellanza Club, Inc. Website Maintained by Fratellanza Member Ryan R. Leglu. All rights reserved.